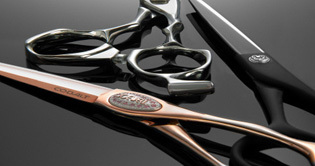 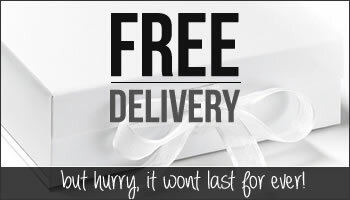 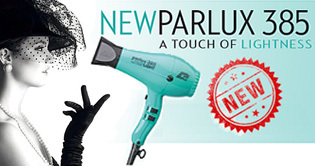 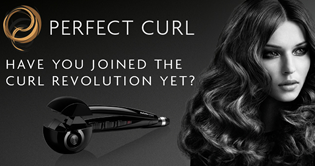 Babyliss Professional are renowned for high performance, hardworking hair tools, designed to the highest standard. 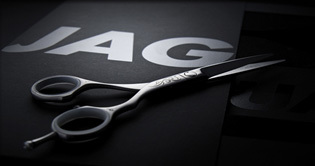 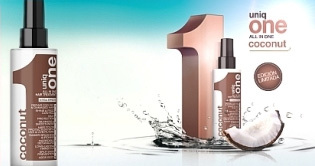 The advanced professional dial-a-heat ceramic curling tong is the most popular in the professional market. 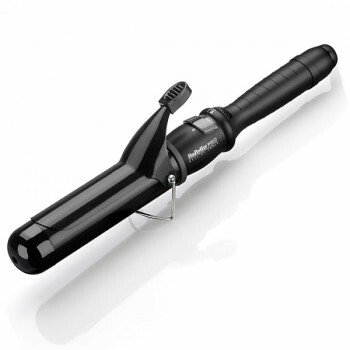 These revolutionary ceramic curling tongs feature a temperature control with 25 heat settings, guaranteeing perfect results every time. 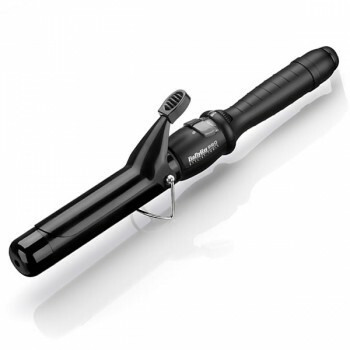 Babyliss curling tongs feature ceramic barrels and stay cool tips, a built-in safety stand and swivel cord. 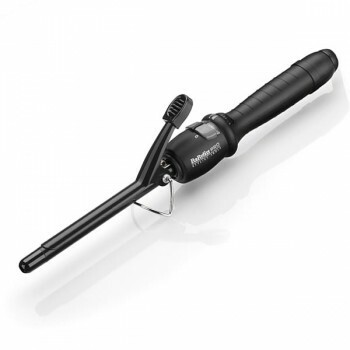 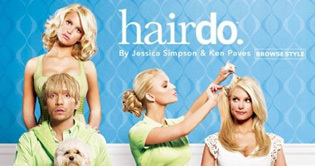 With different size barrels available, the Babyliss Dial-a-Heat offers ringlet curls with the small barrels, and big loose curls with the larger barrel curling tongs.